C5 remains a great hotrod platform. We have not forgotten the C5 but rather have continued to improve our systems until we have what you see today. 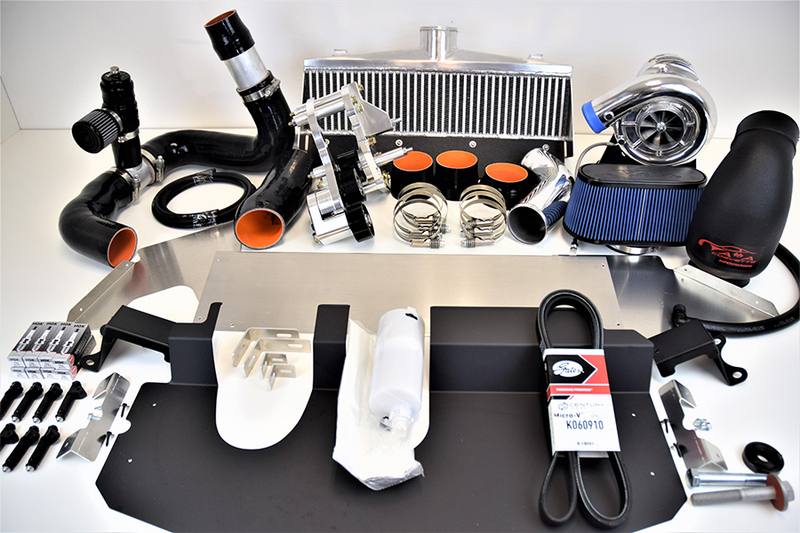 With exclusive features such as our Ram Air Intercooler design, fully adjustable billet belt tensioner, our attention to airflow through both the intercooler and radiator, and our desire to build the best supercharger system on the planet, it has evolved into just that. 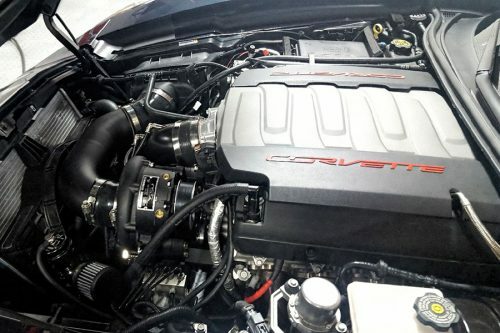 We also know Corvette owners are discerning when it comes to under hood appearance. 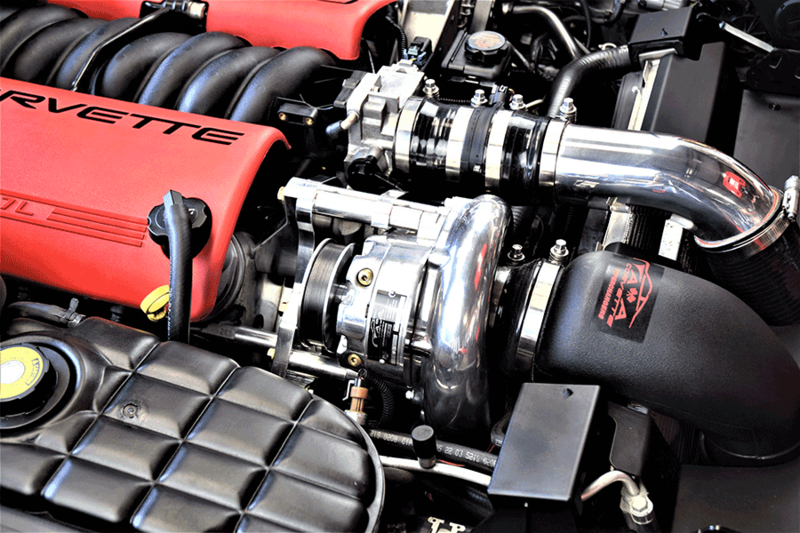 While engineering the performance side of this kit, we kept that in mind. Our system is as beautiful as it is powerful. Available in fully polished or satin black finishes. Comes complete with fuel system upgrades as well as new Seimens fuel injectors. 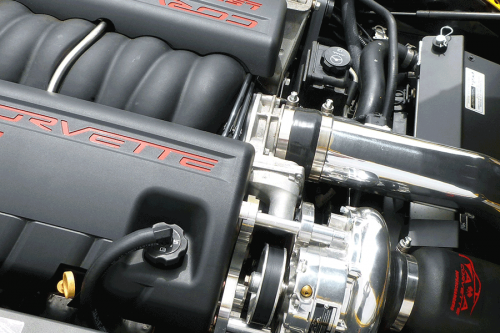 We also offer CARB emissions compliant systems for the C5 Corvette. Please call or email for emission compliance specifics. Copyright (c) 2018 A&A Corvette Performance, Ltd.